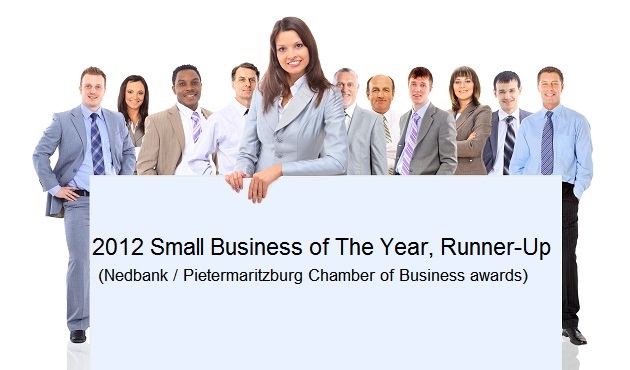 Pietermaritzburg’s Assured Bookkeeping is an award winning business that provides clients with bookkeeping and payroll services. In the current economic climate, it’s crucial that business owners make the right business decisions. But how can you do so, if you either don’t know what’s happening with the financial side of your business or you don’t have confidence in the financial information that you are given? Assured Bookkeeping provides its clients with the regular, accurate, up-to-date financial information needed to run their businesses and to ensure that they are meeting their obligations to SARS. Almost half of businesses that fail in South Africa do so due to poor bookkeeping*, so you need to ensure that your bookkeeping is first class. Make the right choice and get in contact with Assured Bookkeeping. You won’t regret it!